The product development department was set up by Fine Group 20 years ago to offers designers and engineers a variety of options for rapid prototyping, concept design iterations, proof of concept development, and fit testing. 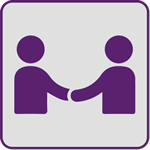 This, in turn, has enabled our customers to successfully launch new products in the market making this service an essential component in the relationships we build. Also known as high-frequency welding and dielectric sealing, this process uses electromagnetic energy and pressure to weld and permanently bond thermoplastic, vinyl and coated fabrics to create a dimensional product. The RF sealing process is most often referred to as radio frequency welding because of the way the electrostatic energy and pressure are used to realign the molecules to form a new, strong bond of the materials being fused together. Using this method, a new, one-piece permanent bond is created that is impenetrable and resistant to tearing. For over 25 years our experienced team of designers, screen makers and printers have delivered an outstanding product. 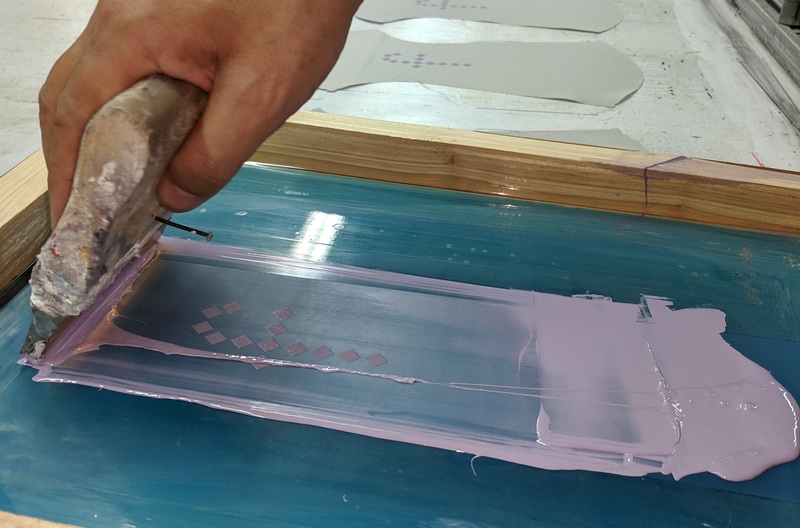 It is only due to their breadth of technical knowledge of materials and the environments in which they are used that ensure the correct ink, mesh and drying methods are employed to allow for proper curing, adhesion, and resistance to wear and degradation. 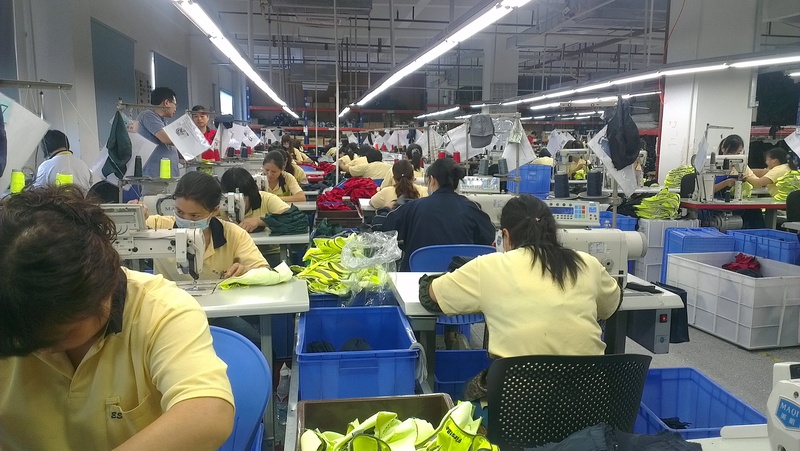 Through efficient planning, we are able to achieve the maximum mix and output from our 44 embroidery heads. 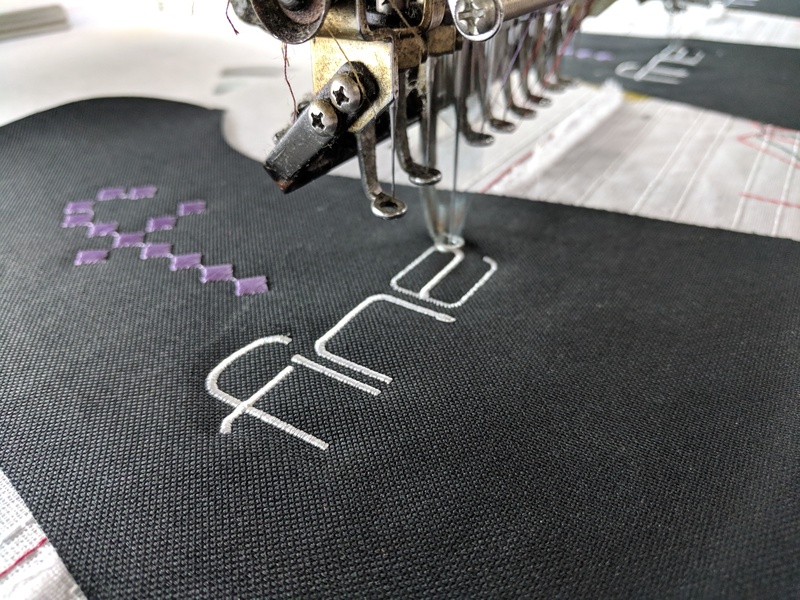 Due to the nature of the process and its automation, the capacity is beyond our in-house need and a such we are often able to commence work on a stand-alone embroidery project at very short notice. Our automated cutting machines can cut thousands of parts per day for rolled goods such as PVC, webbing, velcro and various other materials. One example is our Lectra cutters. 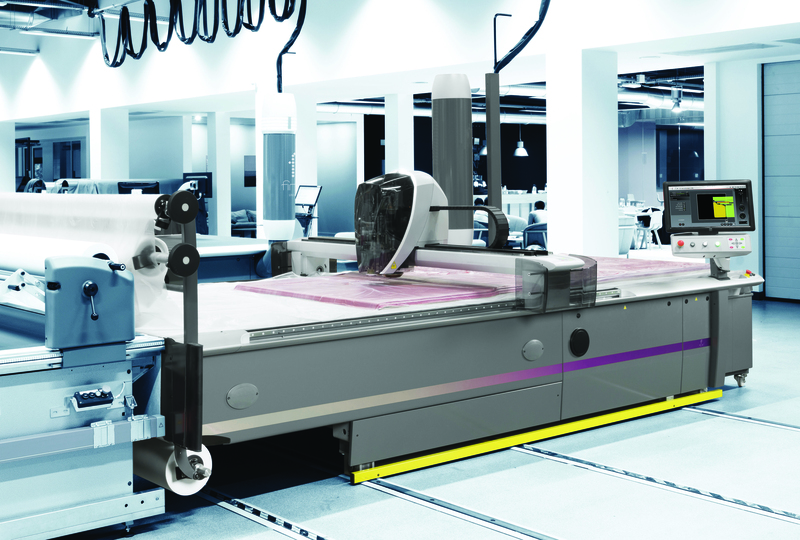 Our integrated technology solutions automate, streamline, and accelerate our process. We can also precision-cut single prototypes and efficiently cut high volume production. 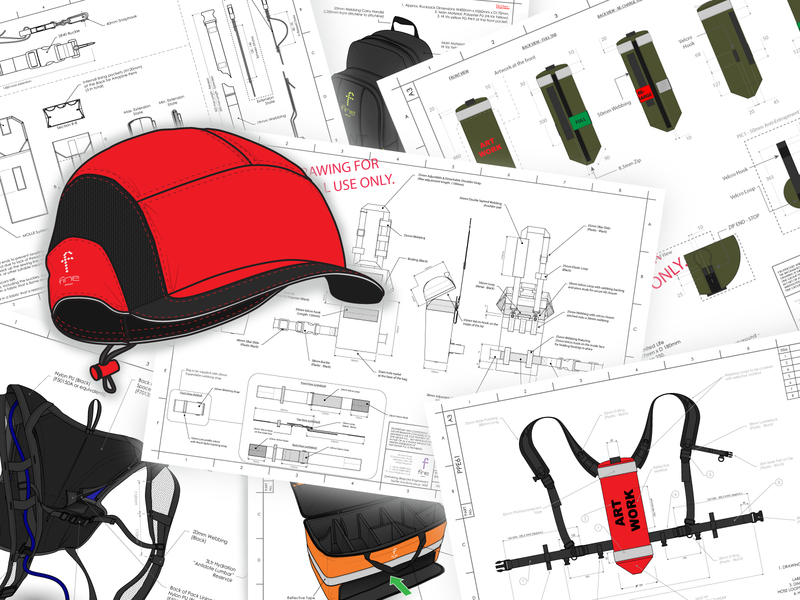 We have the ability to import client DXF files or create new patterns through CAD services. We transfer the desired patterns into a nesting software, which optimizes the pattern layout to minimize waste. 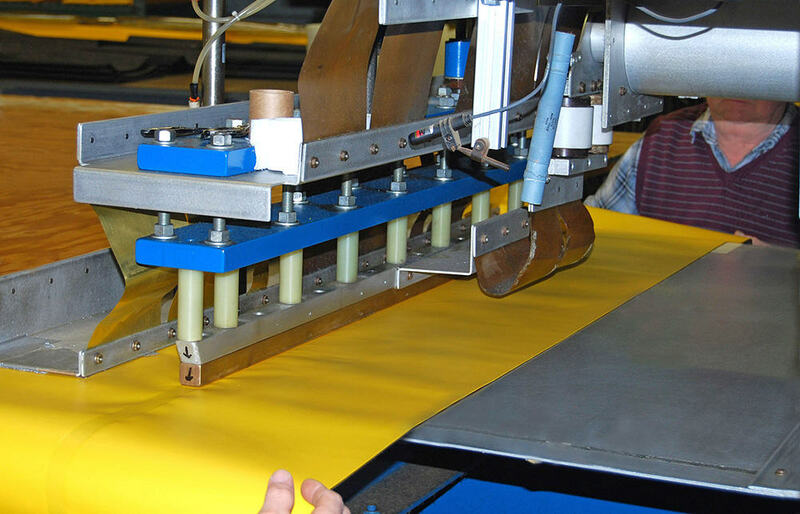 We cut fabrics, thin plastics, foams, and multiple layers to save time. Fine Group works with a wide range of industries that require contract cutting including but not limited to manufacturers and OEM’s of medical, military, automotive, transportation, petroleum, aerospace, veterinary, clean rooms, upholstery, and packaging. This has been our core expertise since the very beginning. Whatever your project, large or small, we’ve probably done something similar before.